Santa Fe Modern is a trio of words that seems contradictory, given that Santa Fe is the oldest capital city in the United States. Yet, mixed in with the more traditional Santa Fe designs, you will see many examples of contemporary work in architecture, art and furniture. 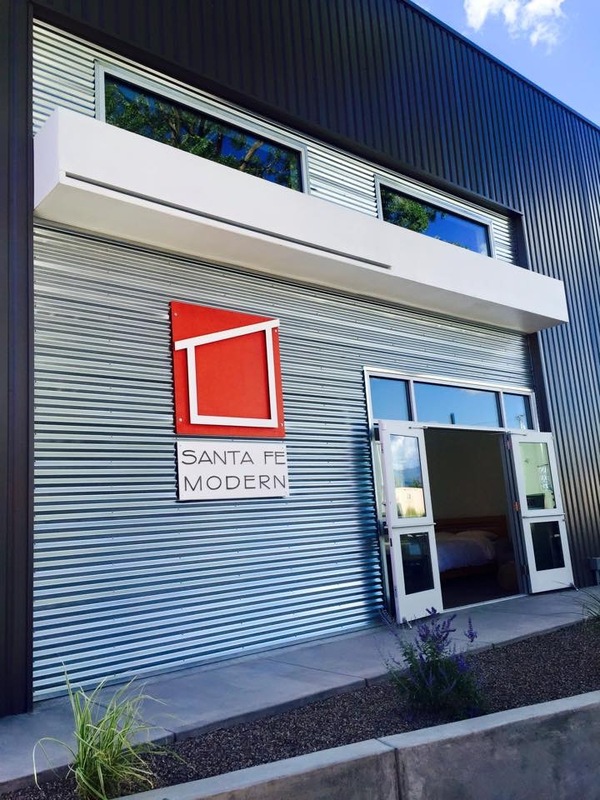 Santa Fe Modern is a retail store that caters to people with a more contemporary aesthetic. We carry furniture, lighting, tableware, art and other home furnishings. Additionally, we locally build custom furniture. We offer high quality items that gravitate towards clean, simple, minimal lines.